SKU: K41331. 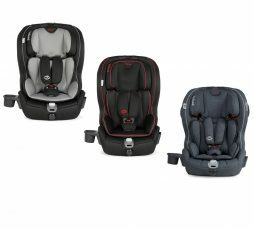 Categories: Other Accessories, Travel Systems. 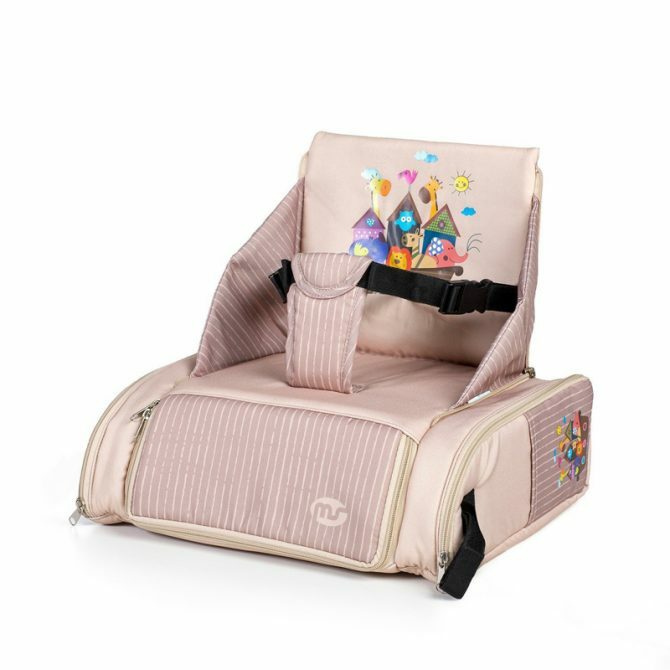 • Booster seat-bag with rigid inner structure. 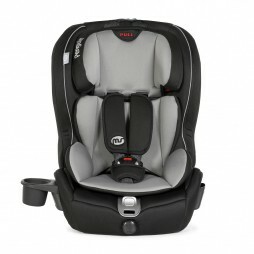 • Can be fitted onto an adult’s chair and quickly and safety fastened to the seat and the backrest. 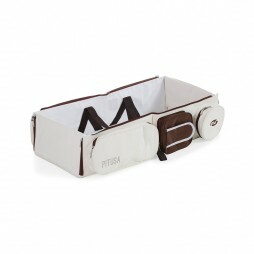 • With outer pockets so all the contents can be easily accessed.